When a person passes away or enters their later years, certain estate planning and end-of life matters can be put into effect regarding medical care, transferring of personal property, and end of life planning. Disputes can sometimes arise between beneficiaries and powers of attorney surrounding the legality or admissibility of these plans. If necessary, these issues can be solved through litigation in probate court. Probate litigation is the process of challenging a provision of the Last Will and Testament, a codicil to the Last Will and Testament, the appointment of the personal representative, or the entire contents of the Last Will and Testament or some other probate issue in court. High-risk factors for probate litigation include sibling rivalry, second marriages, and dysfunctional families. Multiple marriages and children from multiple marriages cause highly contested probate litigation because of the way that the property has to be or should have been divided. Life insurance trusts are often the best way to separate the interests of the deceased spouse’s children from the surviving spouse and provide for both of them. Creating wills and life estates can also be another mechanism of having your family go through expensive probate litigation. If you are involved in a probate dispute, a knowledgeable Texas probate litigation lawyer like Alex R. Hernandez Jr. can represent your interests and help you handle your legal dispute from start to finish. The terms “contested matters’ and “litigation” are often used interchangeably, thought they are not necessarily the same. 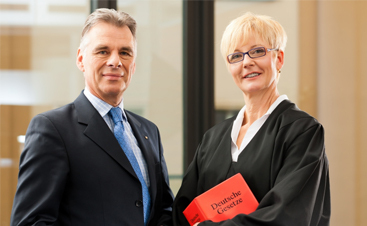 While both can potentially require court interference to settle a dispute, some contested matters are relatively routine and can be handled by a knowledgeable probate lawyer with ease. 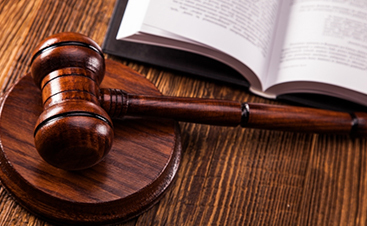 Whether your dispute is an animosity-filled battle between parties or a fairly tame issue, our firm of talented attorneys can advocate on your behalf and help maximize your chances of securing a desirable outcome for your situation. 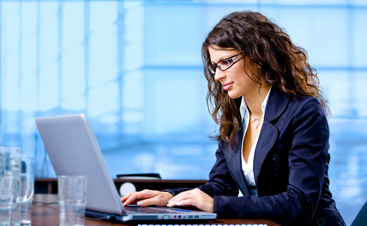 Let us take the burden off your shoulders and handle the legalities. At Alex R. Hernandez Trial Lawyers PLLC our Texas probate litigation attorneys understand the emotional toll that a probate dispute can have on a person and their family. Alex R. Hernandez Jr. has a 10.0 Superb Avvo Rating and a Membership into the Texas Trial Lawyers Association for our unparalleled advocacy, we can provide the compassionate and skillful advocacy you need to help you get through this difficult time as smoothly as possible. Your rights matter – make sure they are in good hands!